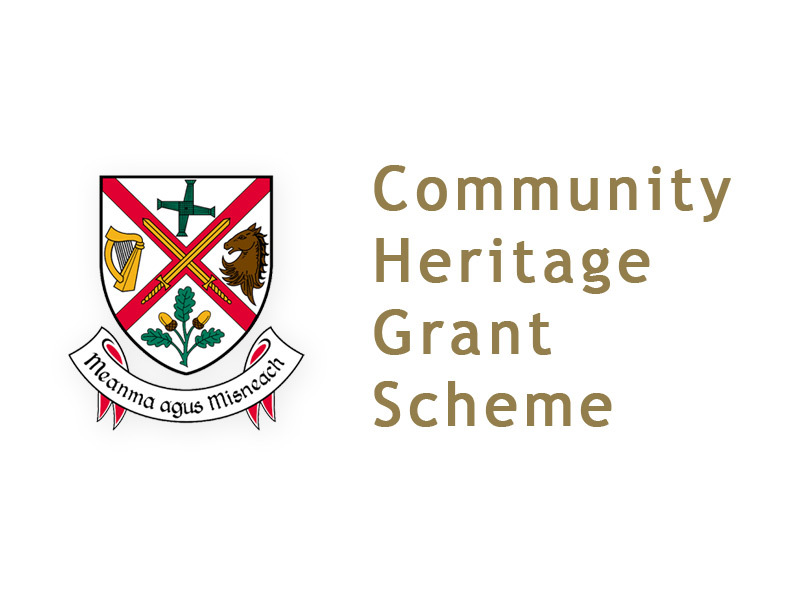 The Heritage Grant Scheme 2018 will open for applications on Tuesday 23rd January 2018. The application form and guidelines are available below. The closing date for completed applications is 5 p.m. on Tuesday 13th March 2018. Any queries should be directed to heritageofficer@kildarecoco.ie or to The Heritage Office at 045 – 980674.